The task was to phase out the legacy CRM. Shift the offshore office onto Salesforce. 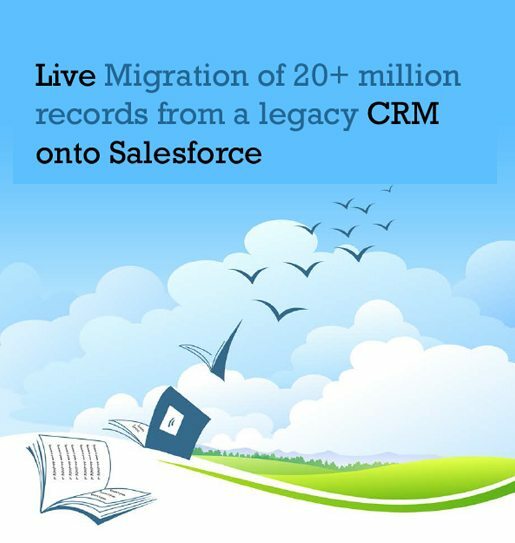 And transfer all the records from the legacy CRM onto the cloud, while maintaining ‘business as usual’ at both offices. Find out how Suyati successfully developed and delivered the solution to the client.